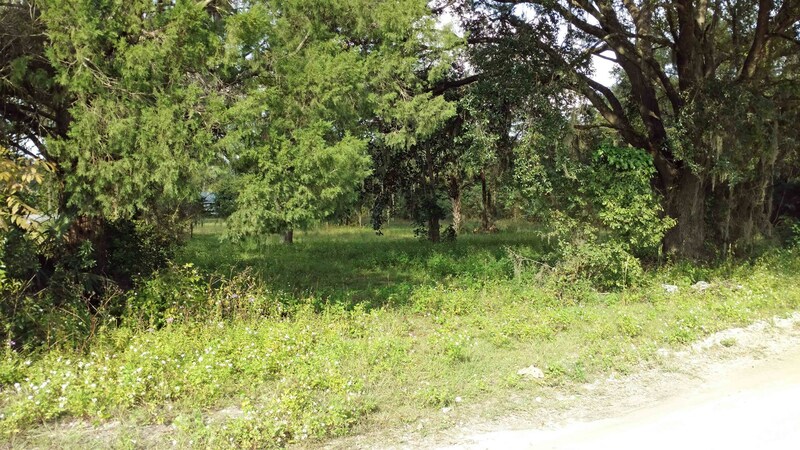 BEAUTIFUL 10.66 ACRES WITH MOBILE HOME FOR SALE LAKE CITY! 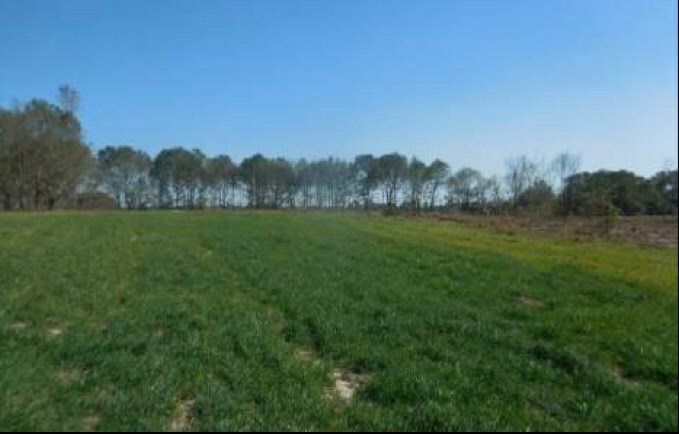 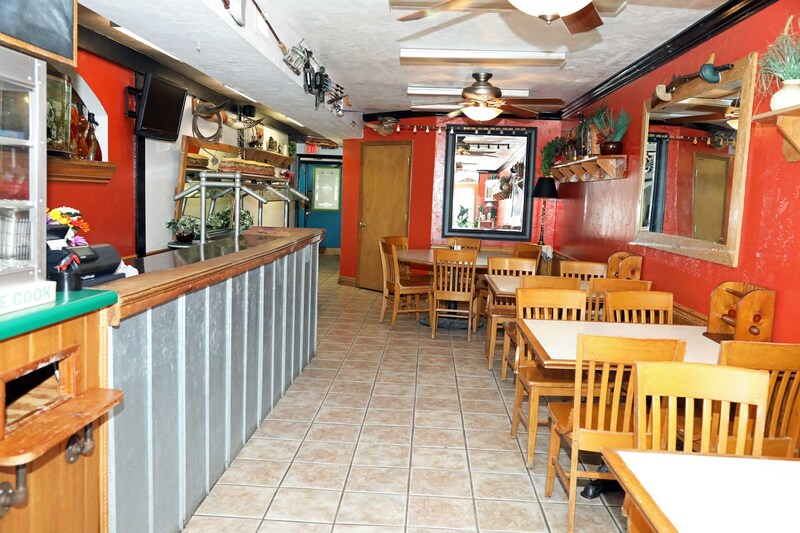 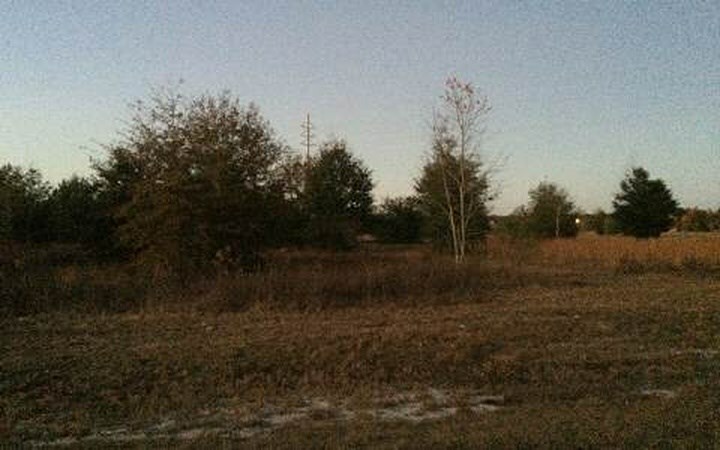 7.4 ACRES OF FENCED COMMERCIAL PROPERTY FOR SALE! 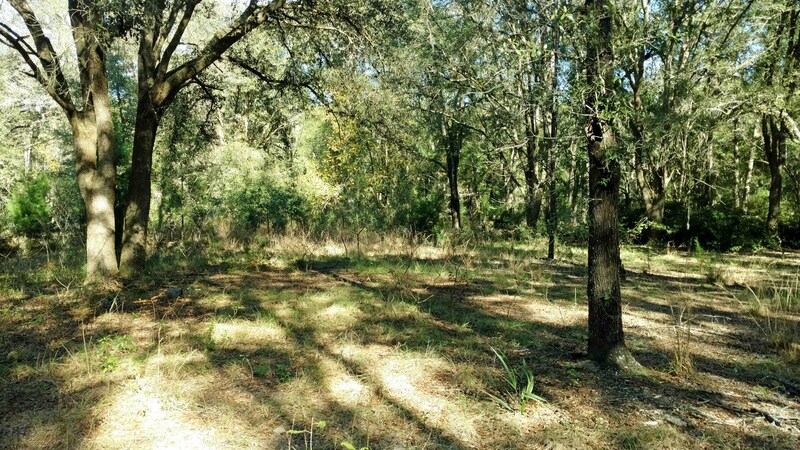 10 GORGEOUS ACRES WITH MOBILE HOME FOR SALE! 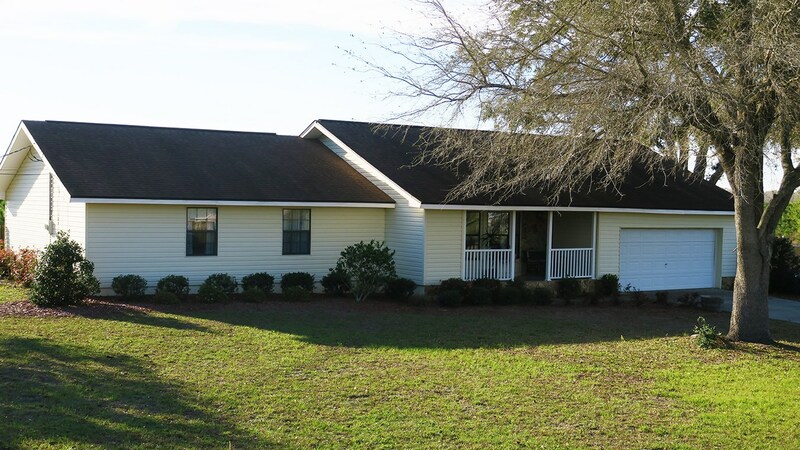 IMMACULATE HOME IN A COUNTRY SETTING FOR SALE! 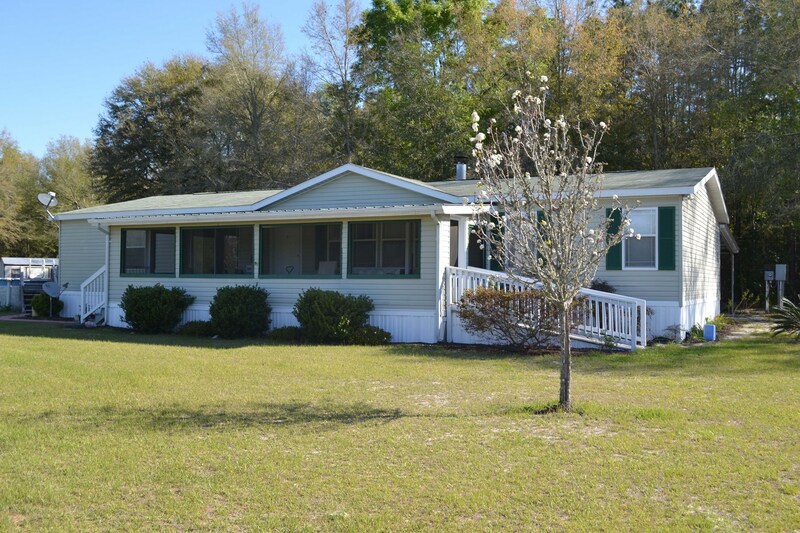 Home on 1.09 acres for Sale! 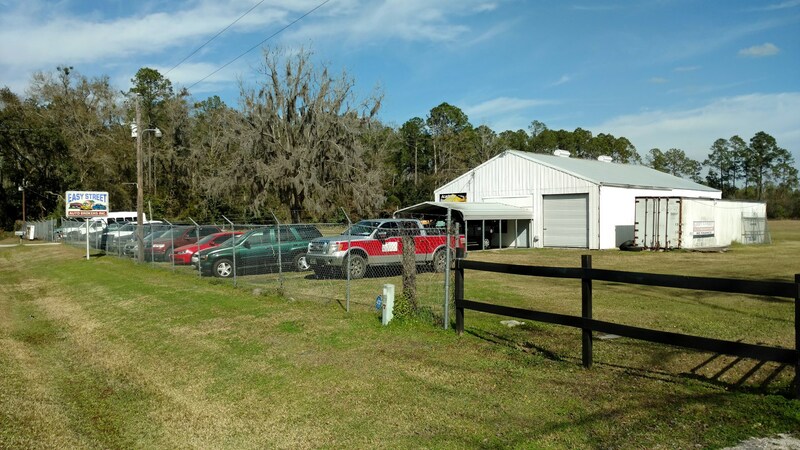 7.02 ACRES ZONED INDUSTRIAL FOR SALE! 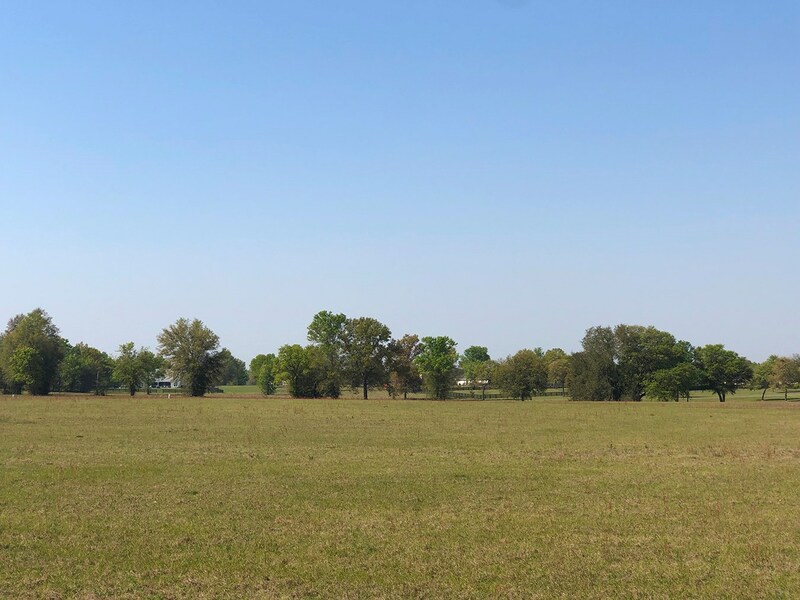 40 RURAL ACRES FOR SALE! 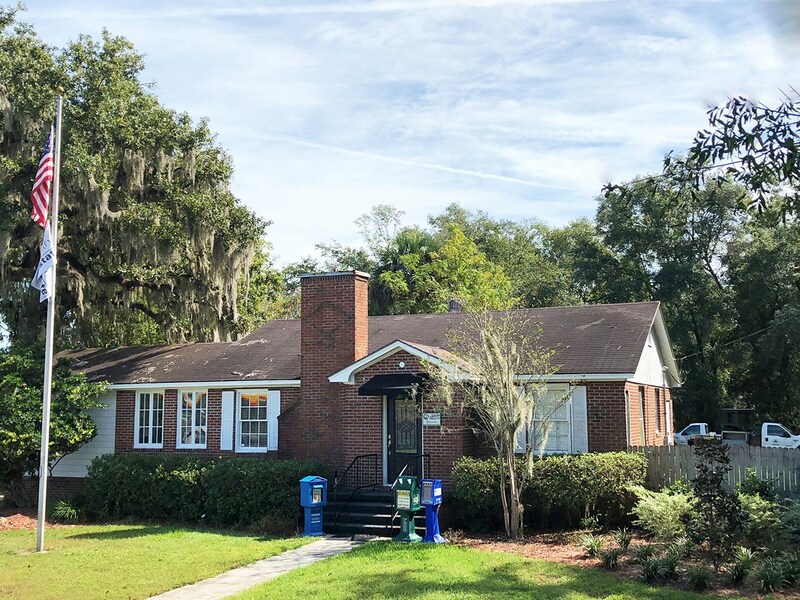 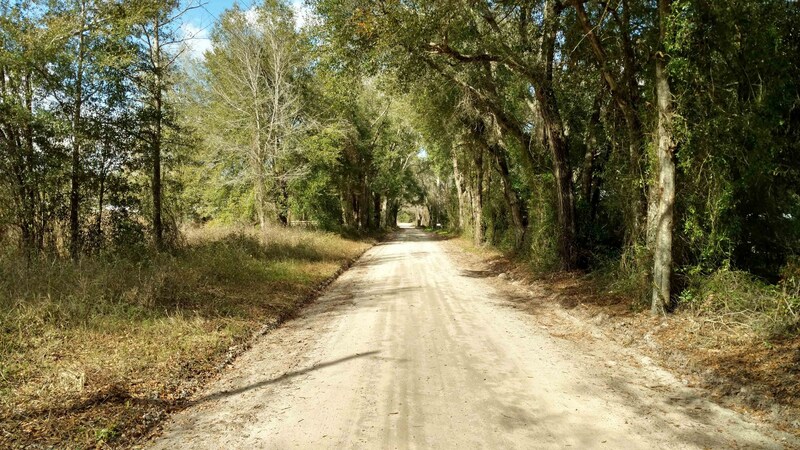 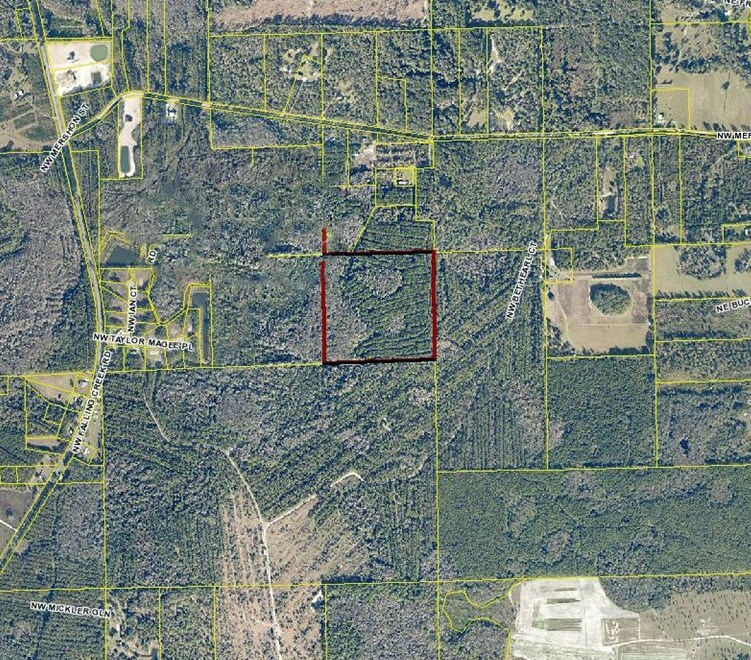 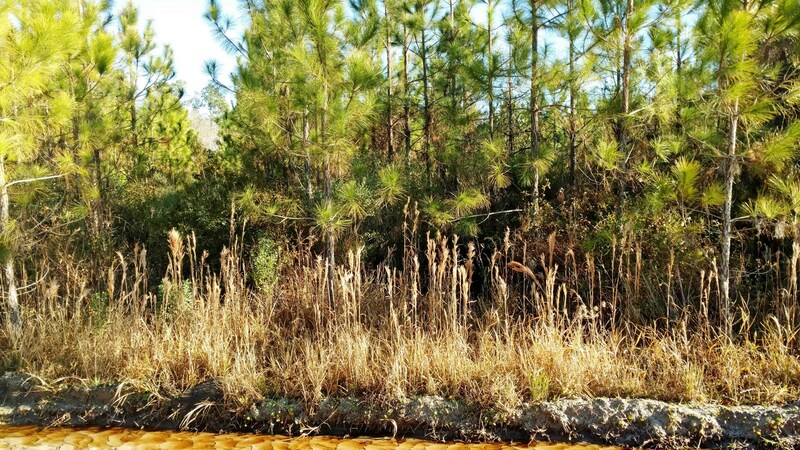 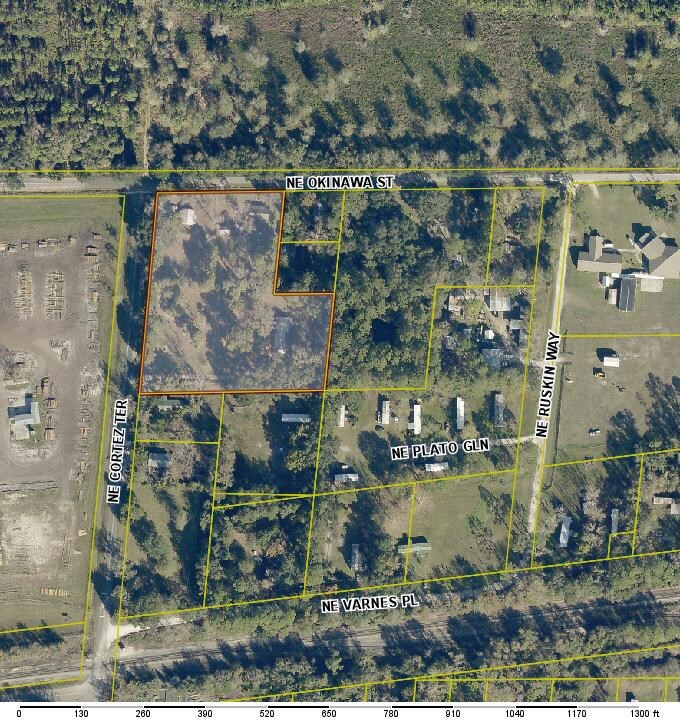 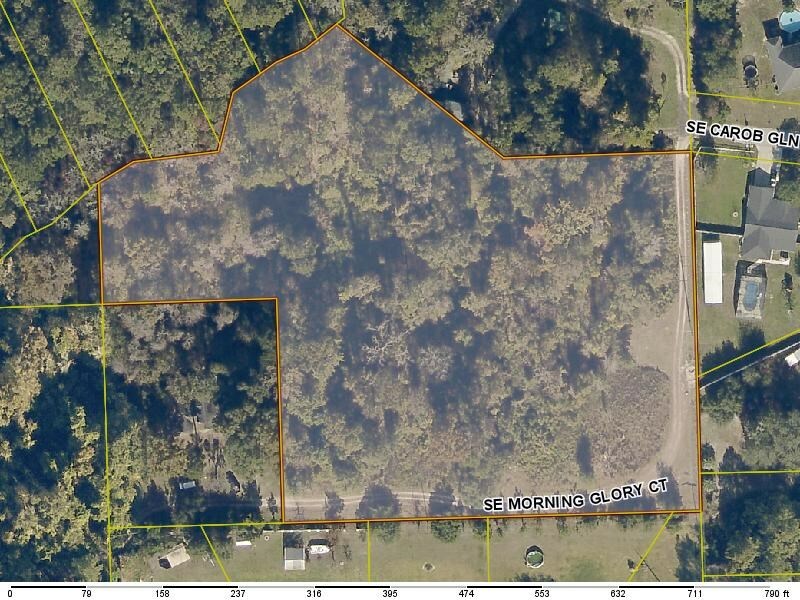 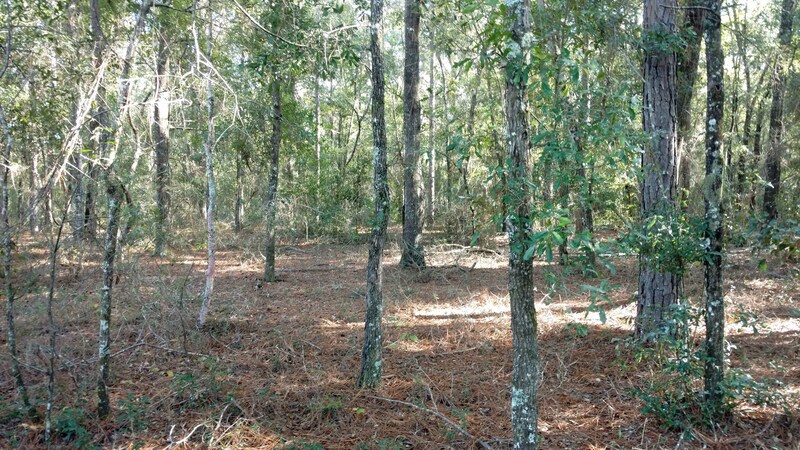 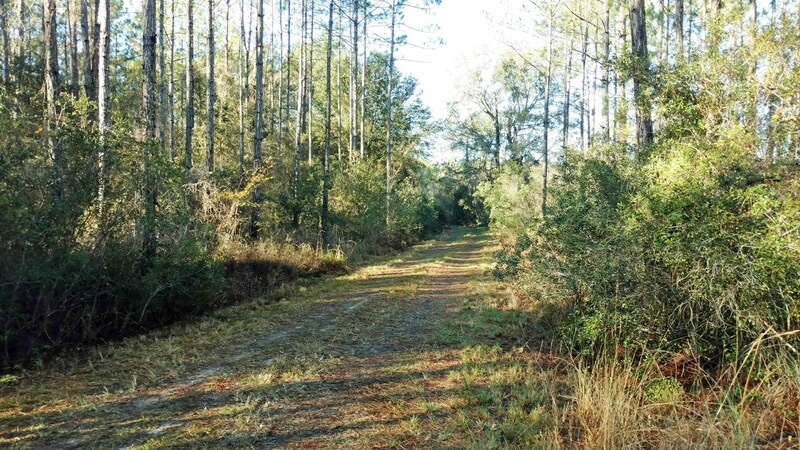 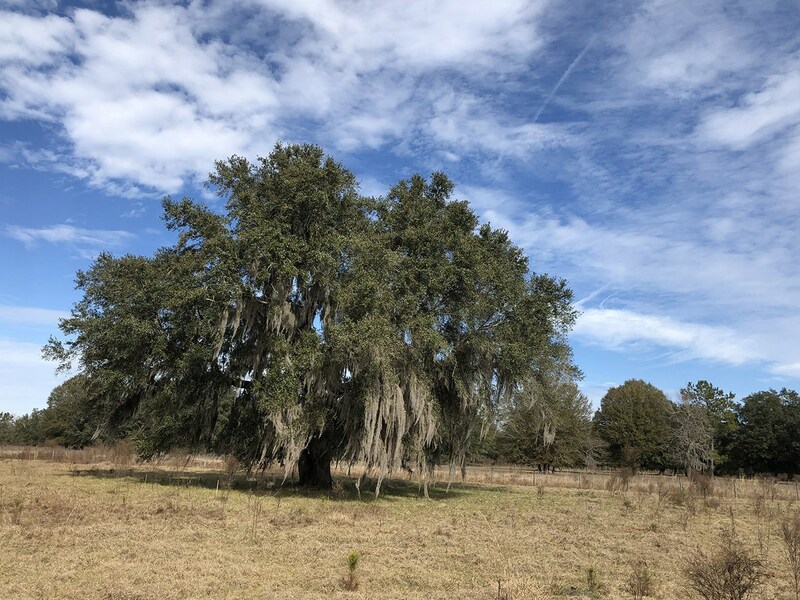 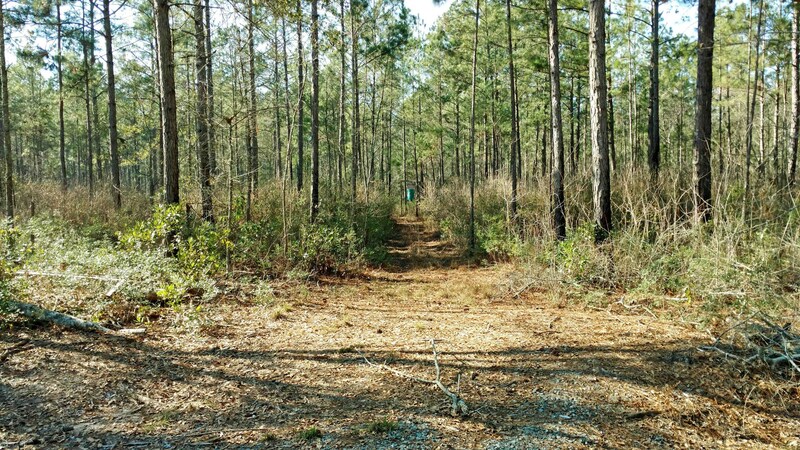 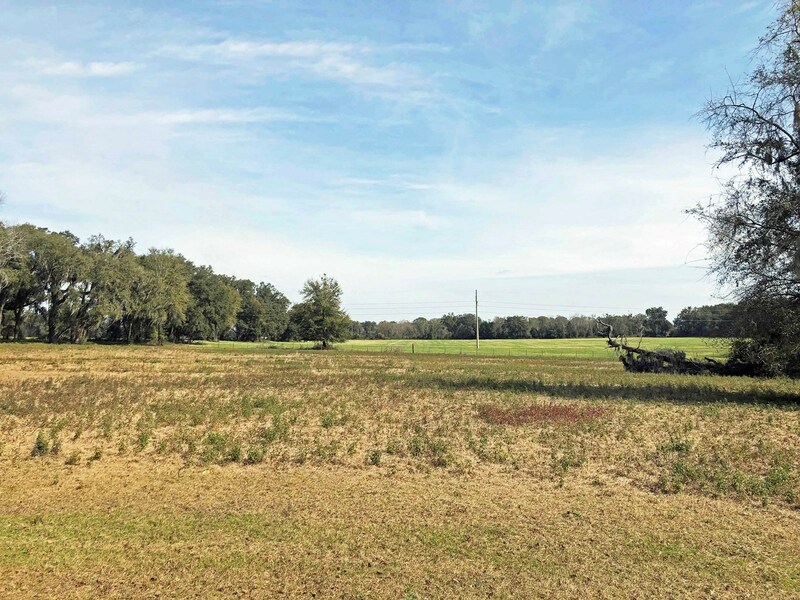 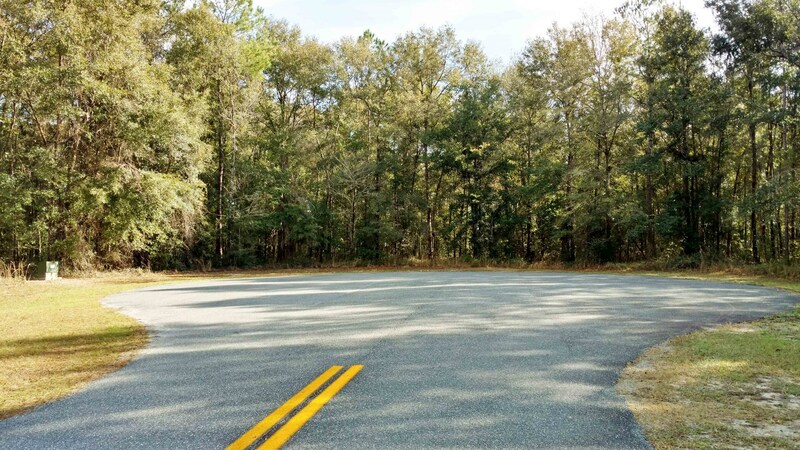 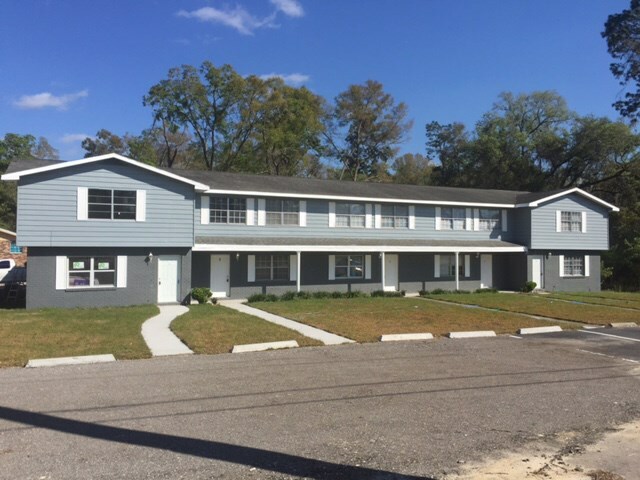 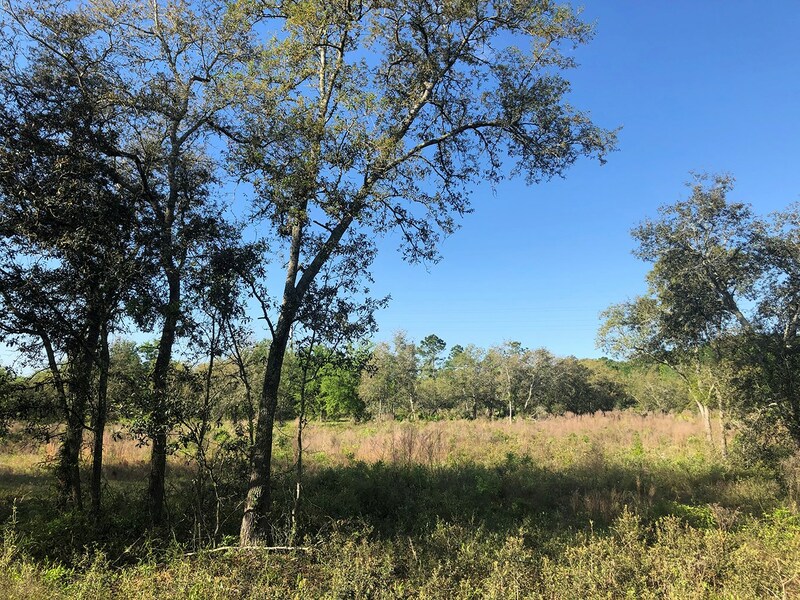 18.31 ACRES FOR SALE IN LIVE OAK! 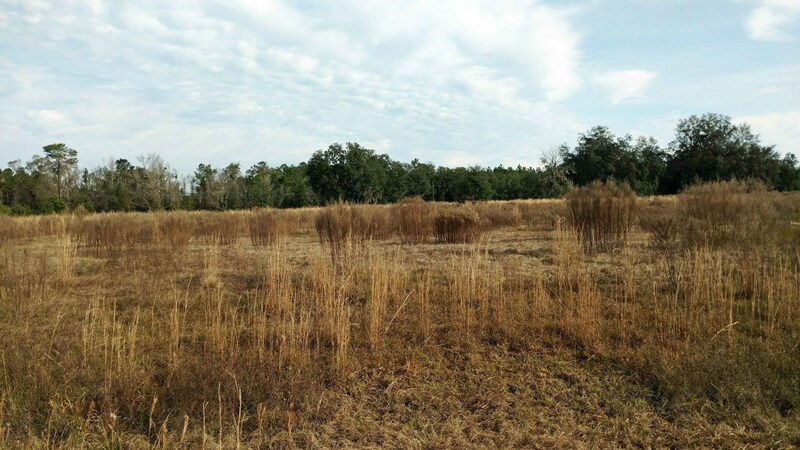 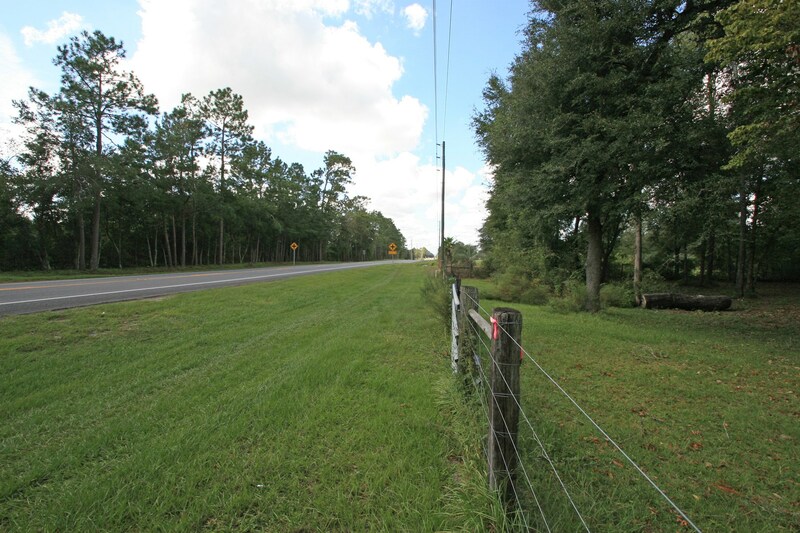 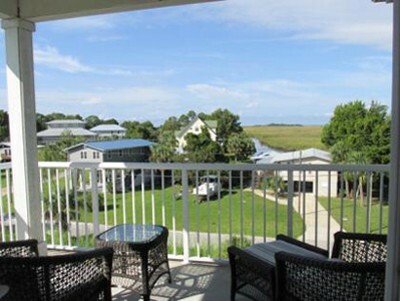 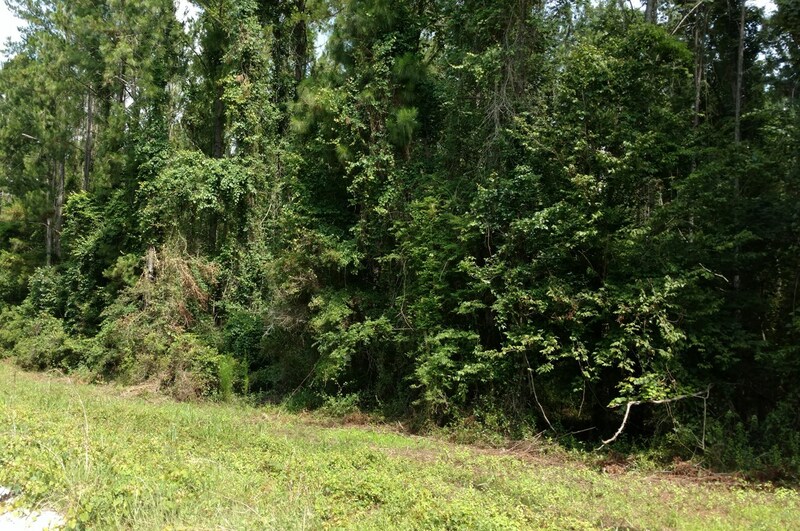 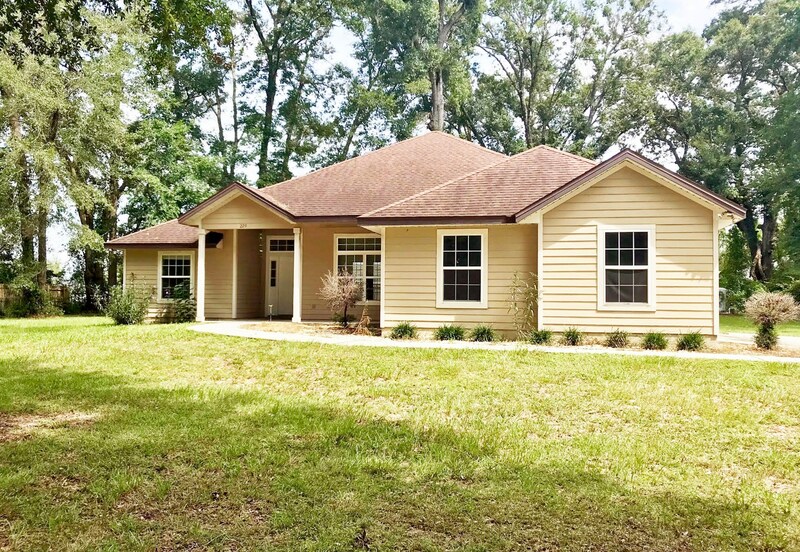 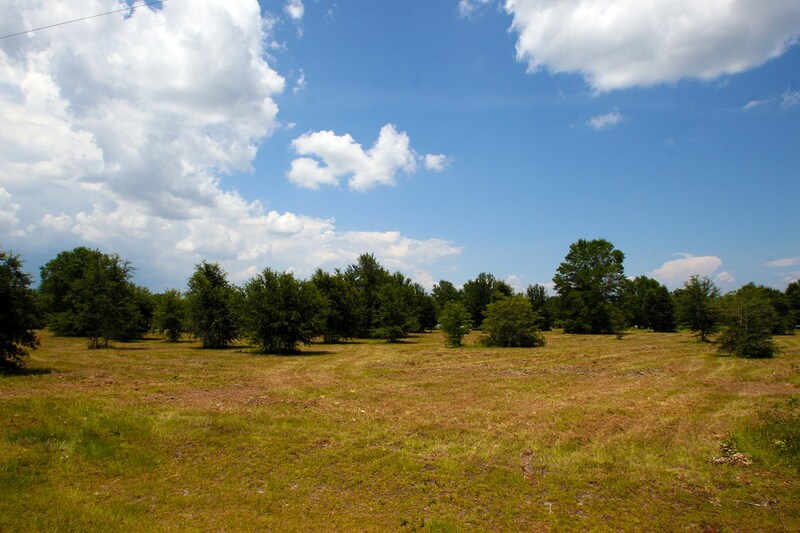 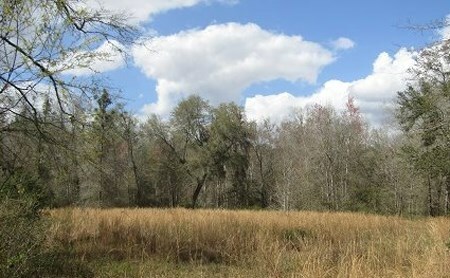 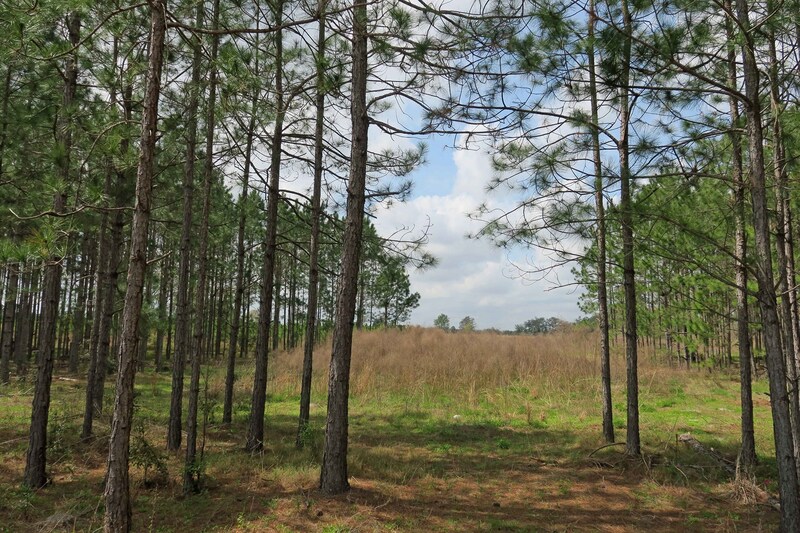 PREMIUM EQUESTRIAN PARCEL FOR SALE IN OAKS OF LAKE CITY! 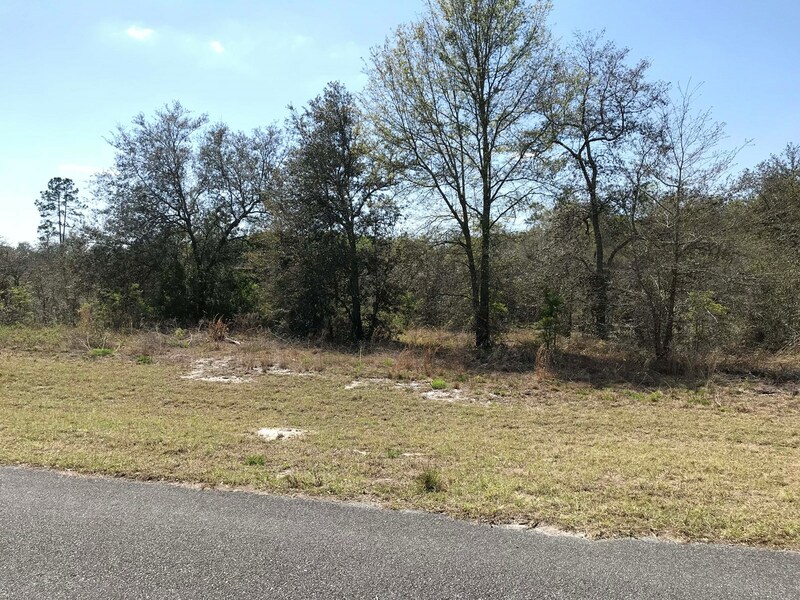 BEAUTIFUL CORNER LOT IN CARDINAL FARMS! 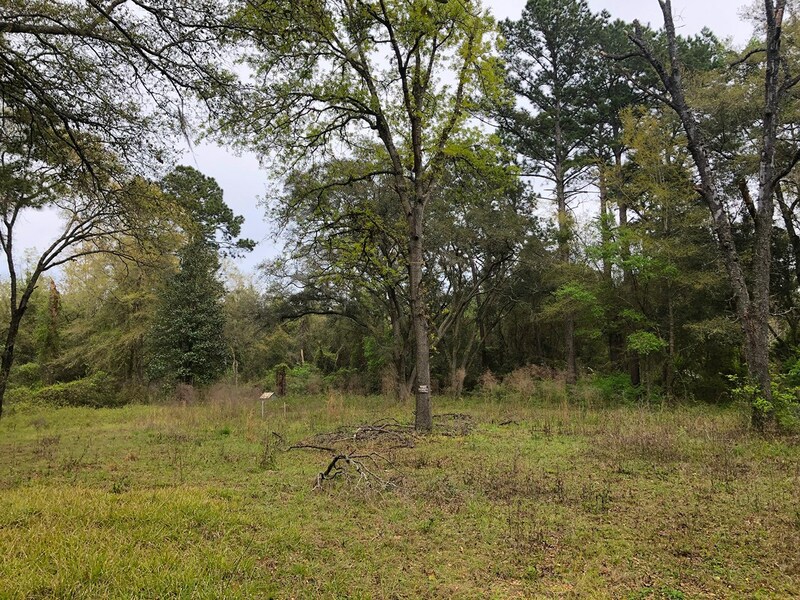 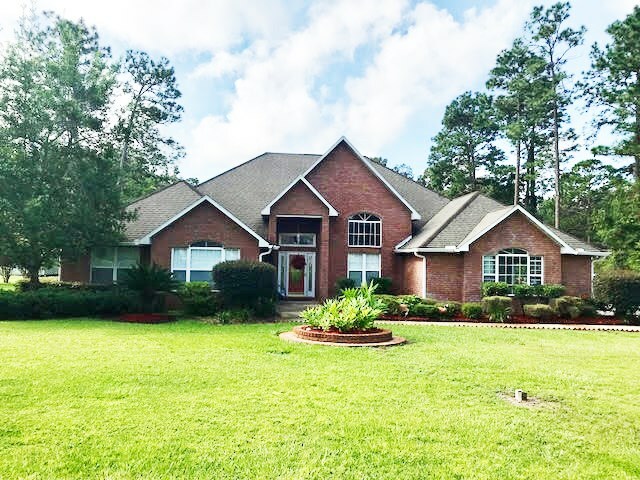 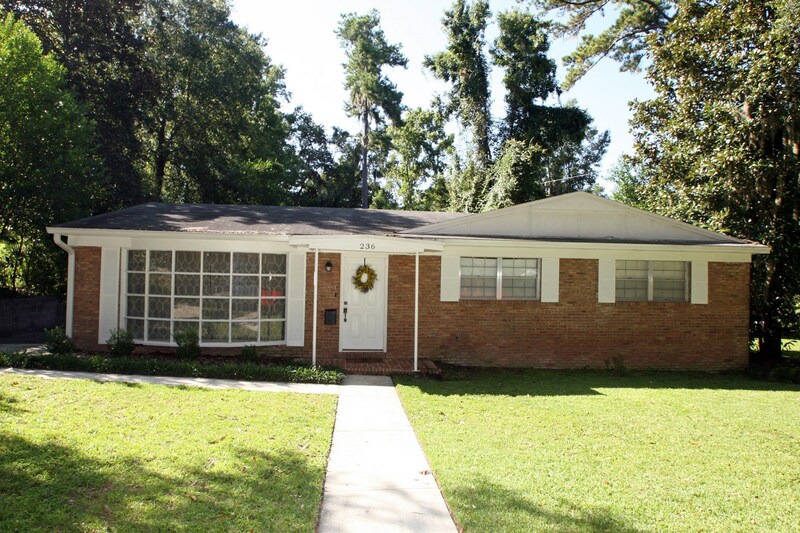 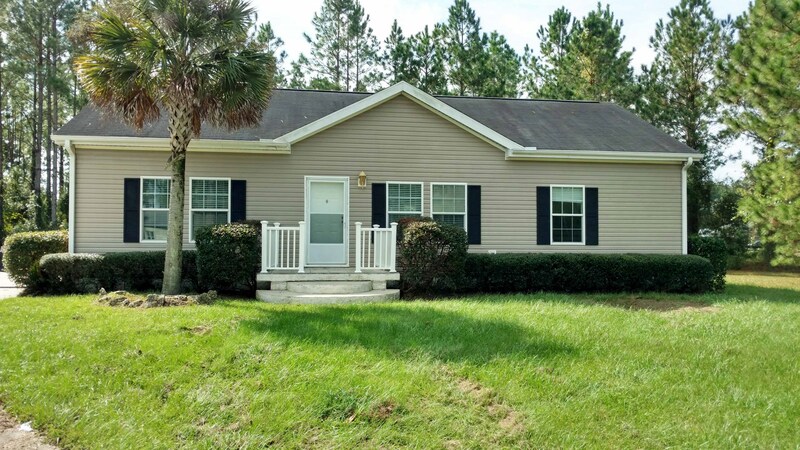 Residential Property With Gorgeous Oaks! 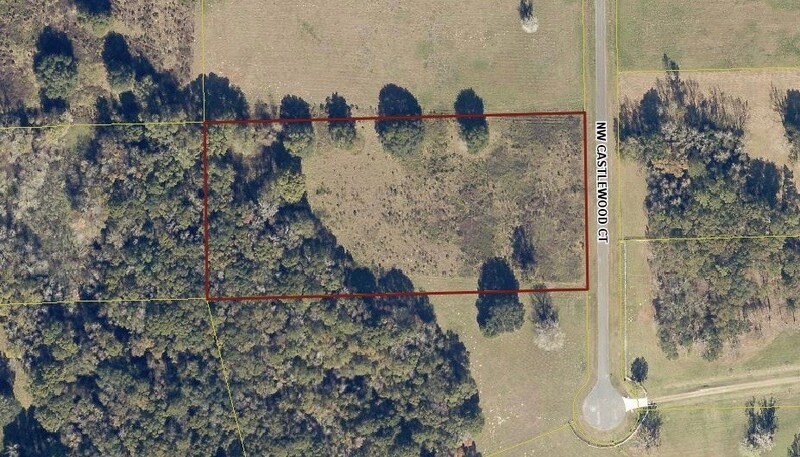 OVER 10 ACRES FOR SALE IN OAKCREST SUBDIVISION! 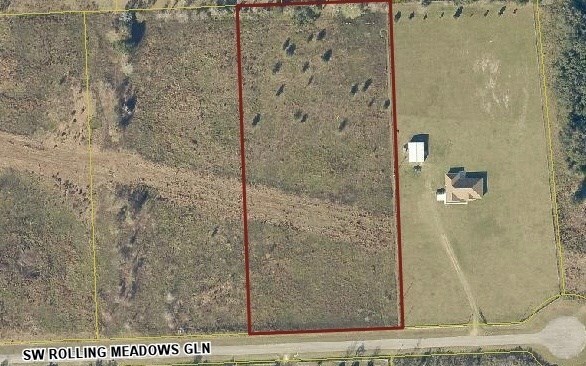 5.05 ACRES FOR SALE IN DEER MEADOWS SUBDIVISION! 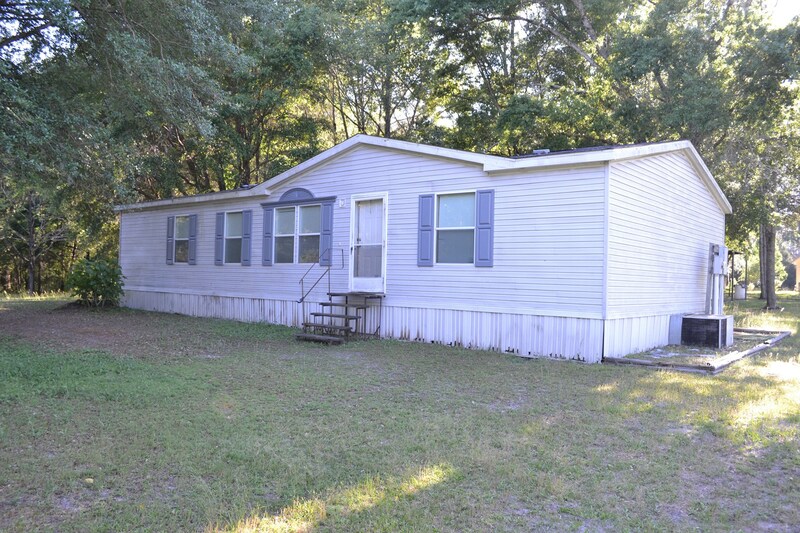 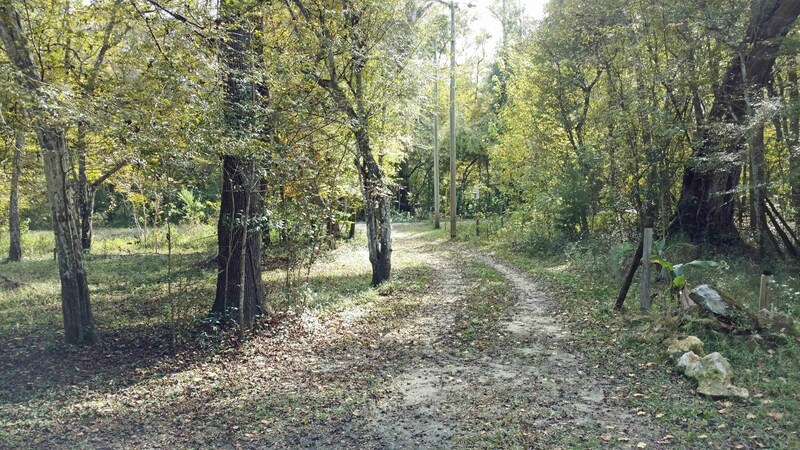 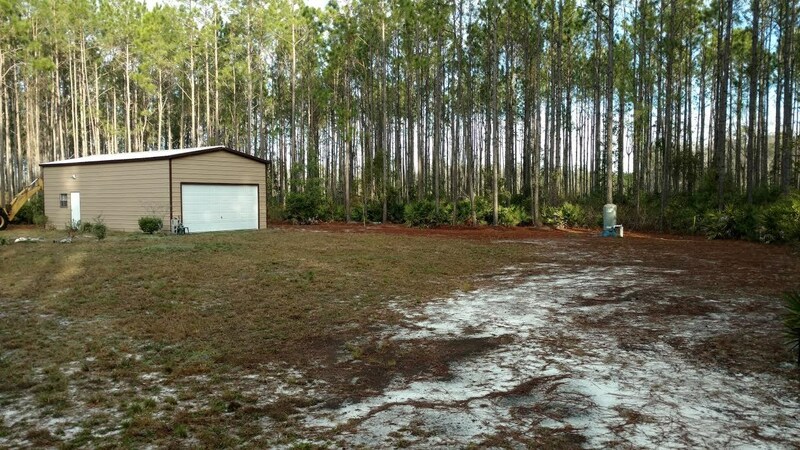 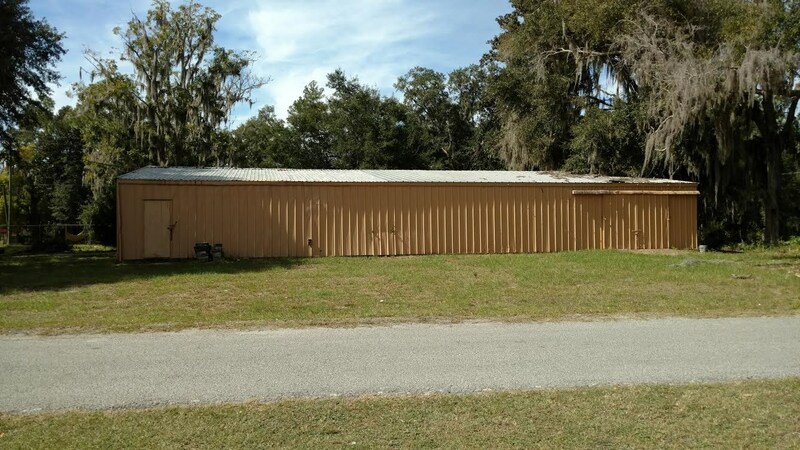 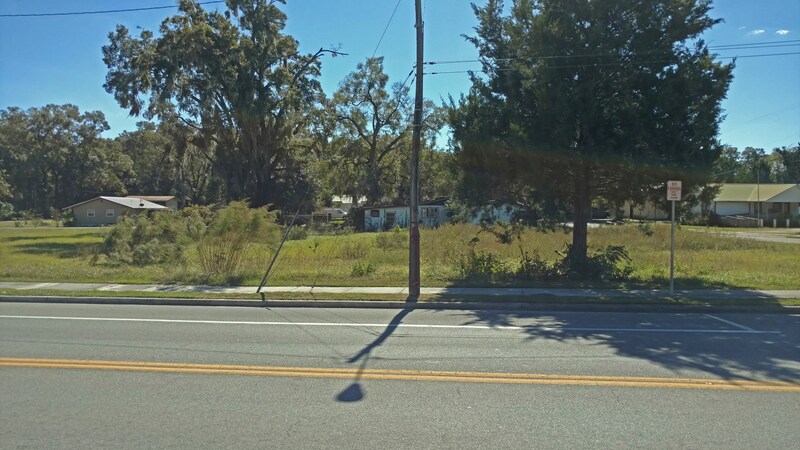 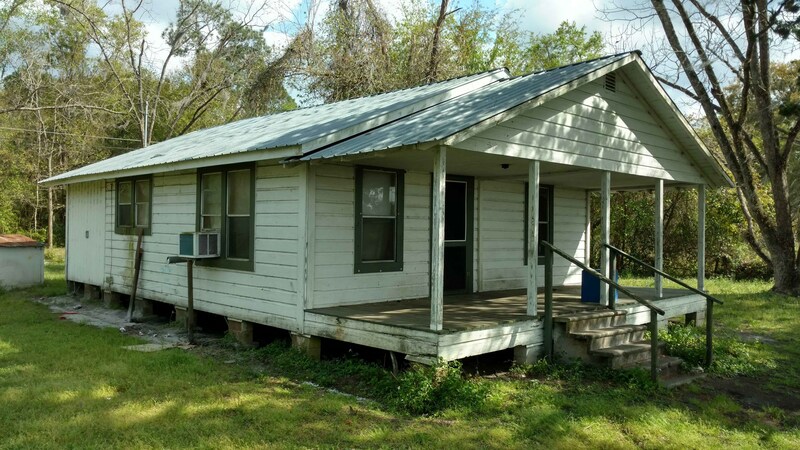 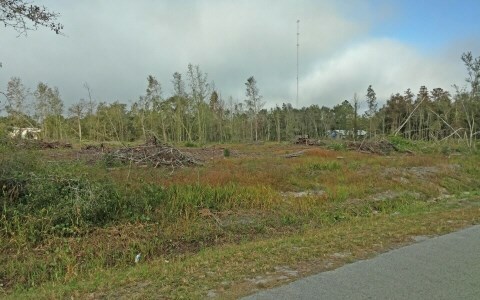 LAKE CITY, FL MOBILE HOME LOT FOR SALE!